Whirlpool filters manufactured under license by Ecodyne, PO Box 64420, St Paul, MN 55164. ® 2016 Whirlpool Corporation. All rights reserved. 1. Your carrier’s message and data rates may apply. All charges are billed by and payable to your mobile service provider. Ecodyne does not charge you for sending or receiving text messages to 444999. 2. The service is provided “as is” and Ecodyne disclaims all warranties, express or implied, including without limitation the implied warranties of merchantability and fitness for a particular purpose. Without limiting the foregoing, Ecodyne will not be liable for any delays in the receipt of any sms messages as delivery is subject to effective transmission from your network operator. Ecodyne may terminate the services at will, with or without notice to you. You agree that Ecodyne will not be liable to you for any damages arising from the services, regardless of the nature of the damages or the legal theory under which such liability may arise. 3. Data obtained from you in connection with this SMS service may include your cell phone number, your carrier’s name, the date, time and content of your messages and other information you provide to us as part of this service. We may use this information to contact you and to provide the services you request from us. 4. Maximum number of messages per month will vary based on the subscription list you’ve enrolled in. You can unsubscribe at any time by texting “STOP” to 444999 and you will receive a confirmation text, or further instructions if enrolled in more than one of Ecodyne’s SMS lists. 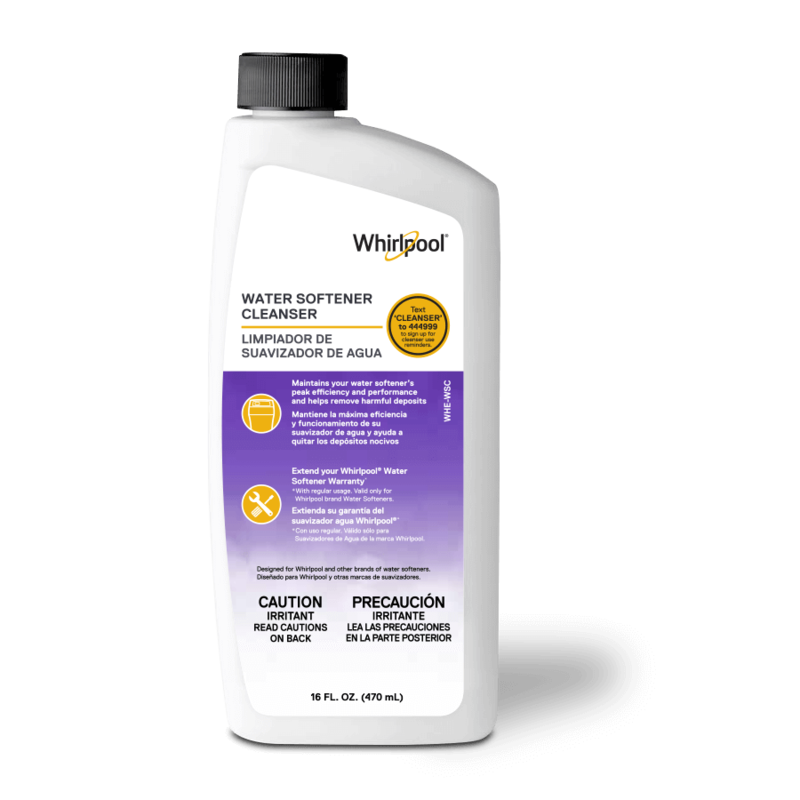 If you have any questions, reply “HELP” to 444999 or contact info@whirlpoolwatersolutions.com or call 1-866-986-3223. These SMS Terms and Conditions are the entire agreement between you and Ecodyne regarding the Services. No amendment to these SMS Terms and Conditions will be valid unless made in writing and executed by an officer of Ecodyne or a designee thereof. Any disputes relating to the Services or these SMS Terms and Conditions shall be governed by State of Minnesota laws, without regard to any choice of law provisions, and such disputes shall be venued exclusively in the state and federal courts sitting in Ramsey County, MN.